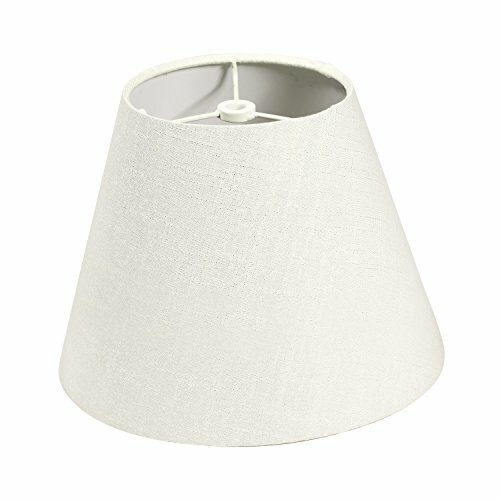 SIMPLE & ELEGANT:The delicate lamp shade will create the recreational corner of the bedroom, white cloth art lamp shade is easy to tie-in other furniture, arranged the good place of individual have a rest,offer comfortable feeling for you and your family. LIFETIME WARRANTY: We offer 24 hours customer service,if there is any question please feel free to contact us directly,we will help you solve it the first time.You can easily get your money back if you are not satisfied with the product or our service. If you have any questions about this product by IMISI, contact us by completing and submitting the form below. If you are looking for a specif part number, please include it with your message.